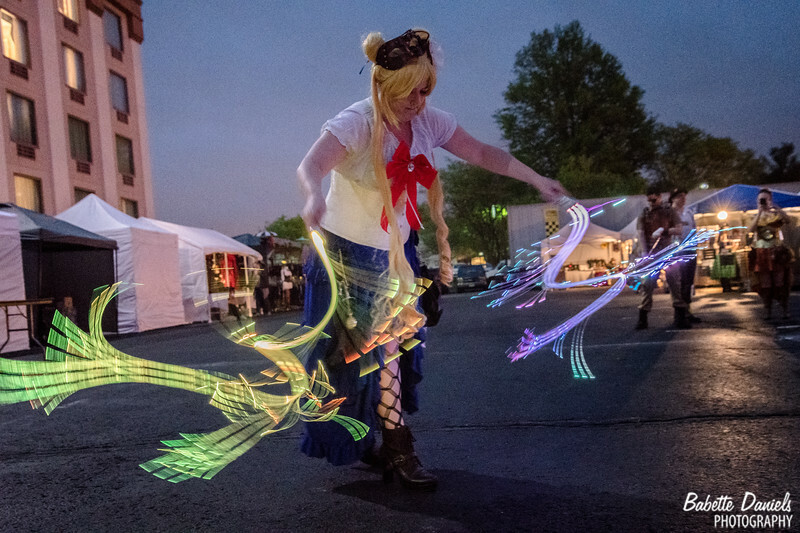 Need your image removed? 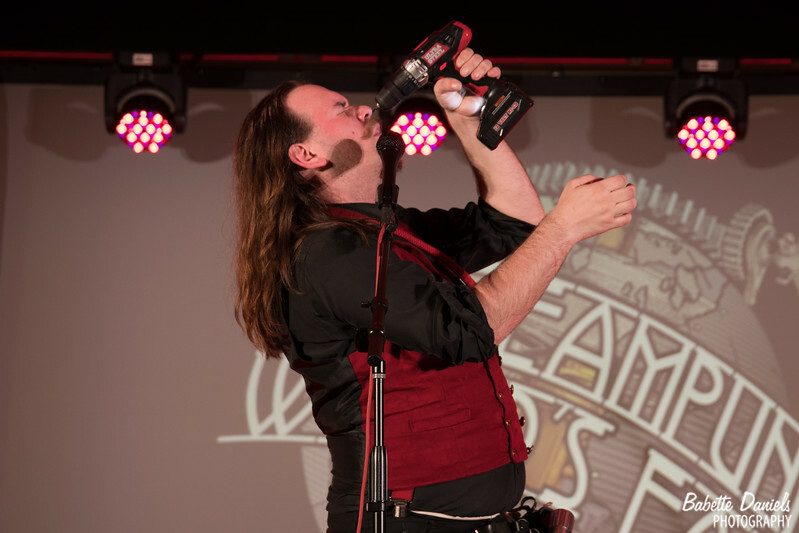 Send a message to Facebook.com/BabsWTP with a link to the offending image. 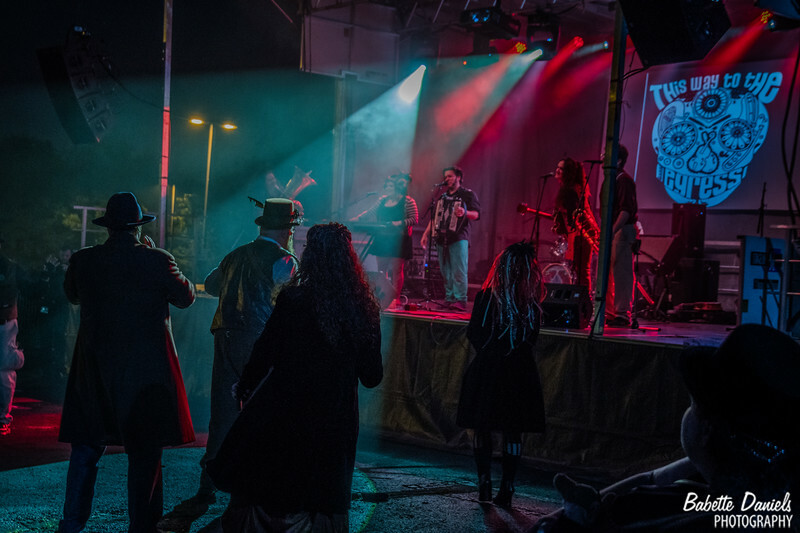 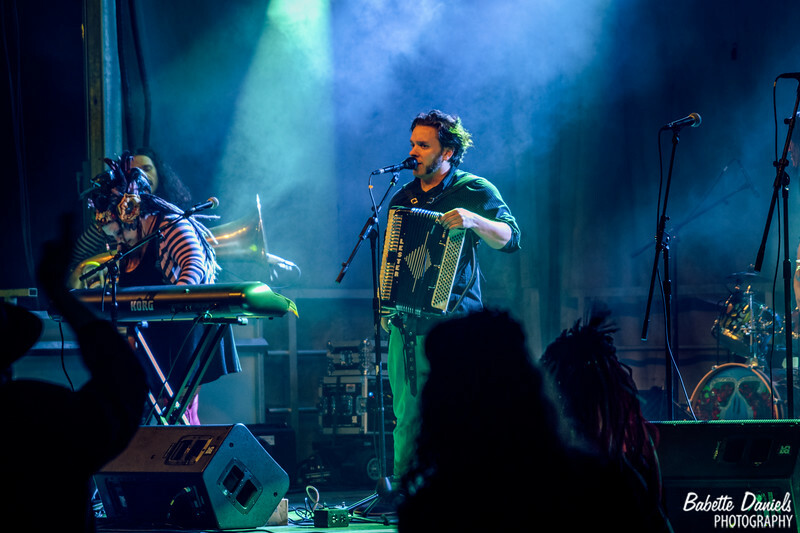 Since their start in 2008, EGRESS has been told to find a box in which they could fit themselves; however, one needs a rather large box to fit six musicians—and their array of accordions, tubas, guitars, trombones, pianos, and drums. 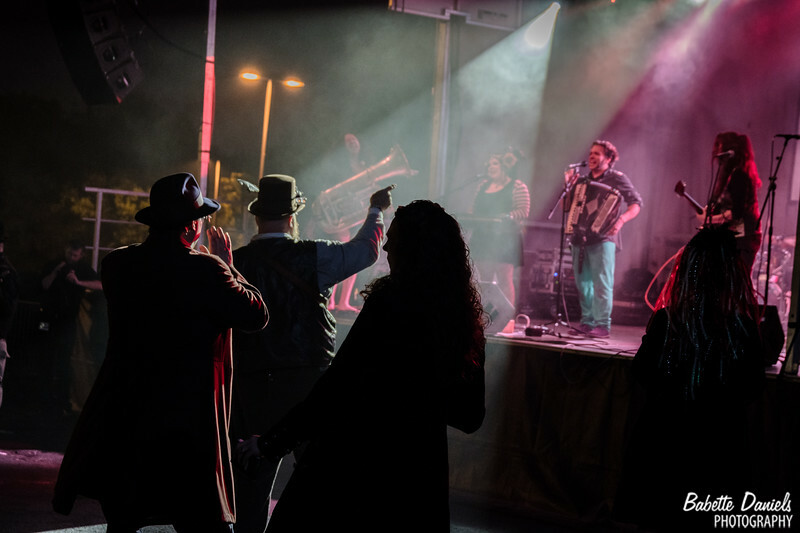 So they haven’t bothered trying and instead they move forth doing what they do best; cascading onto the stage in an explosion of sound and color that’s equal parts unruly vaudeville, ebullient world beat band and three ring circus music. 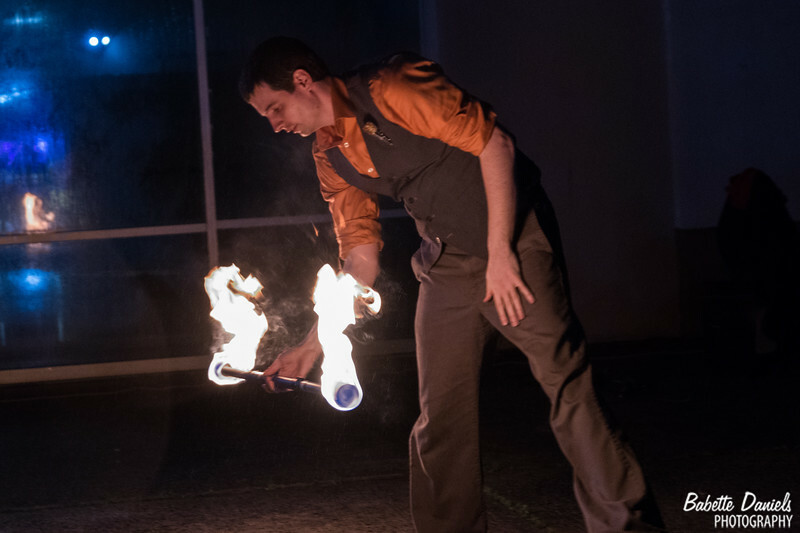 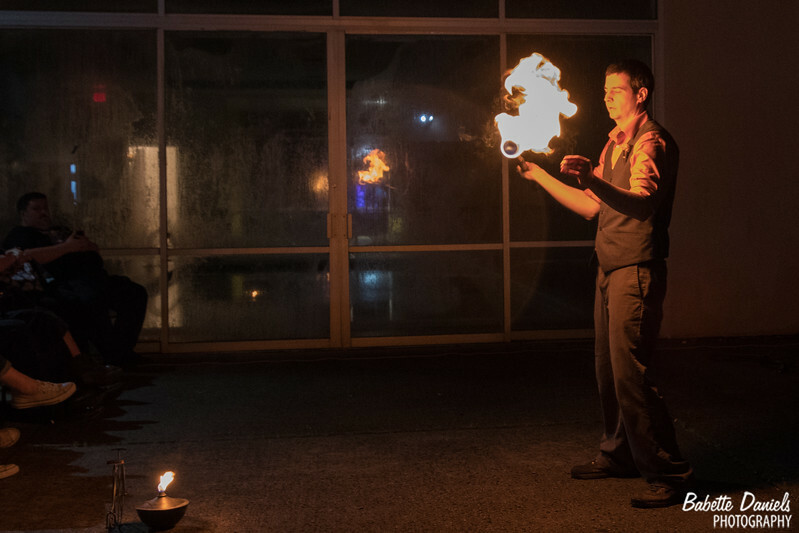 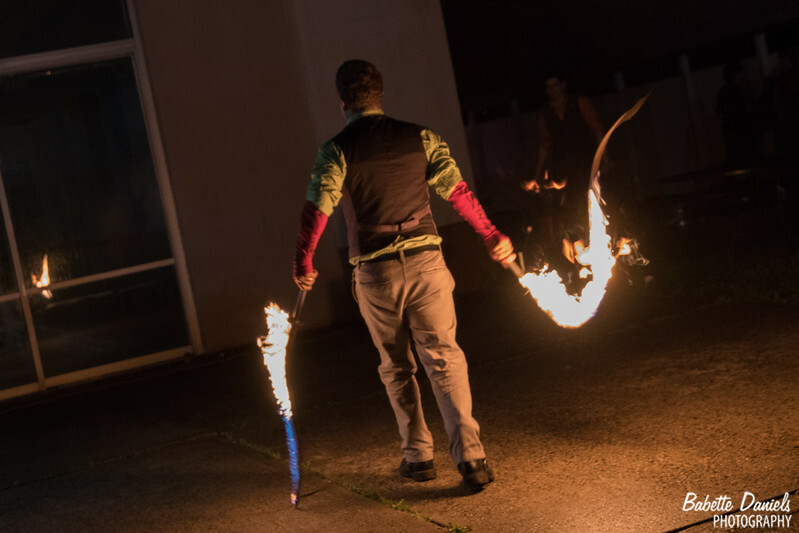 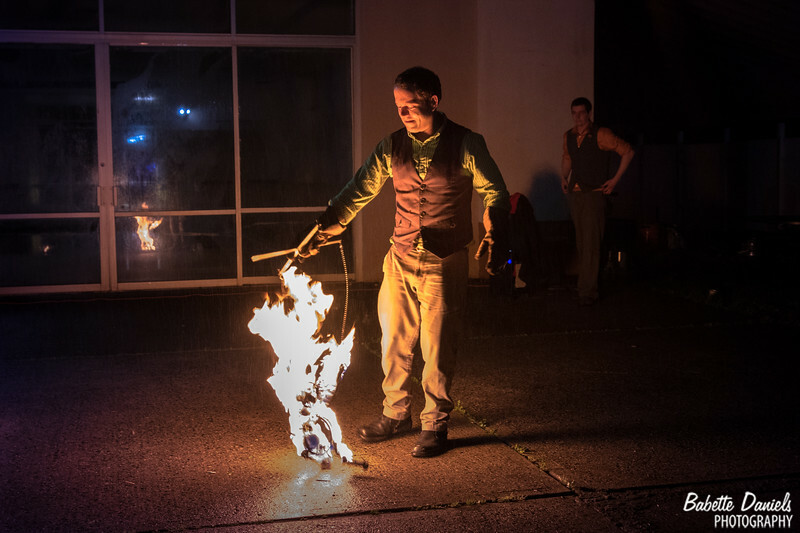 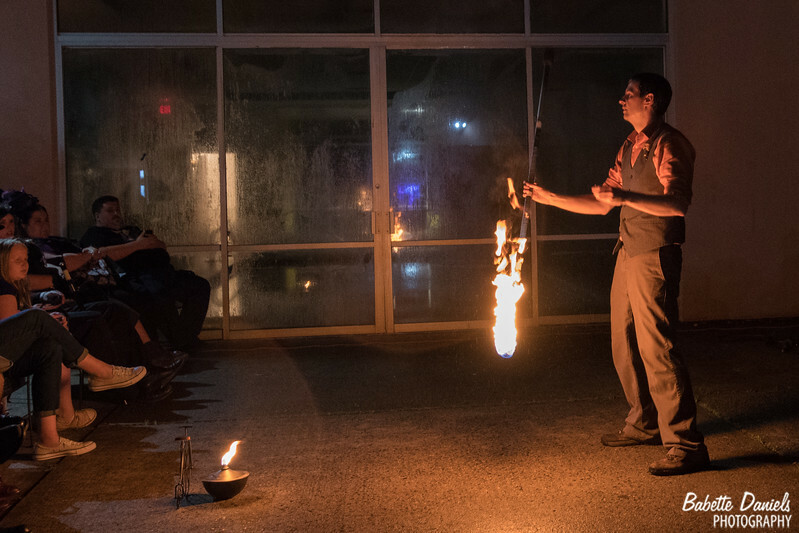 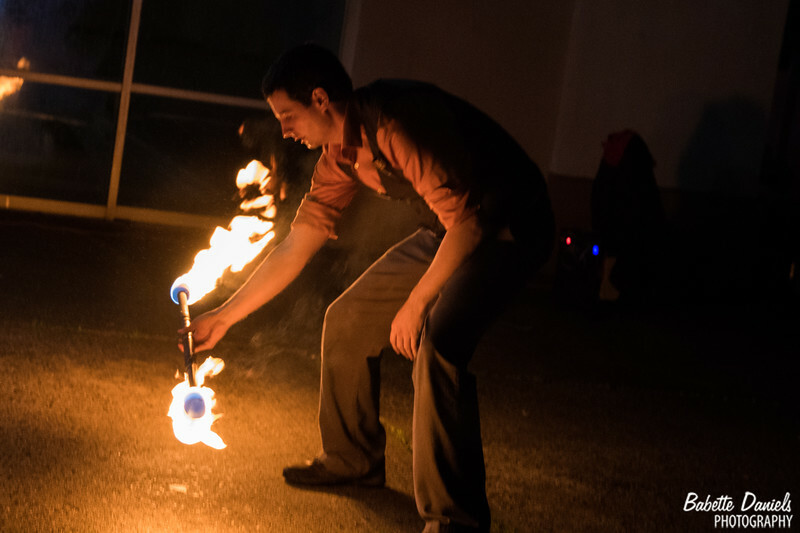 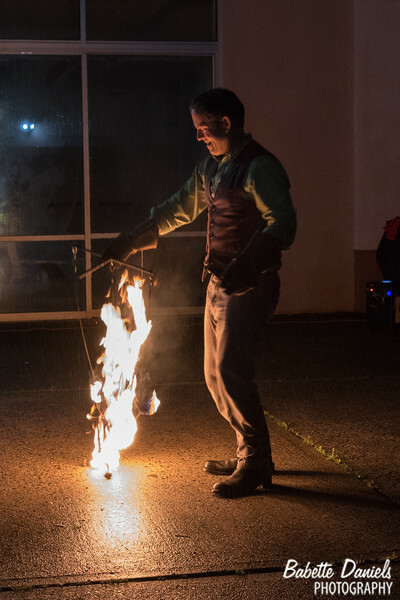 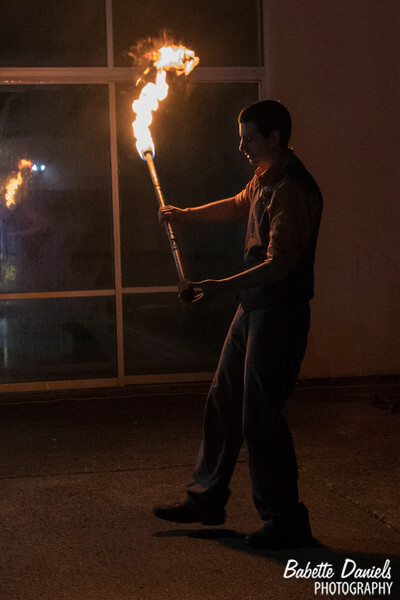 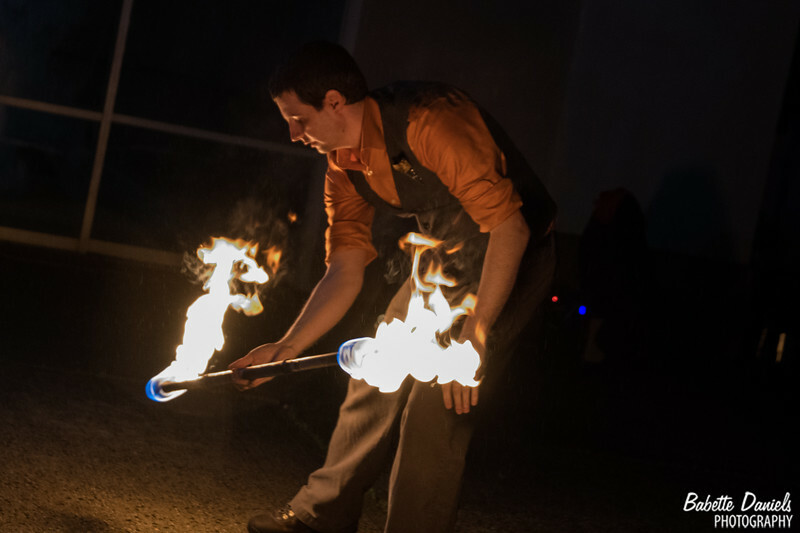 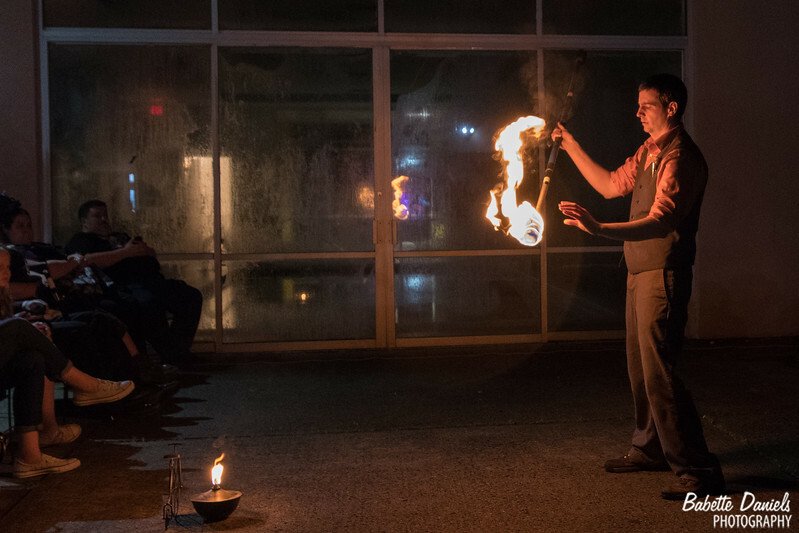 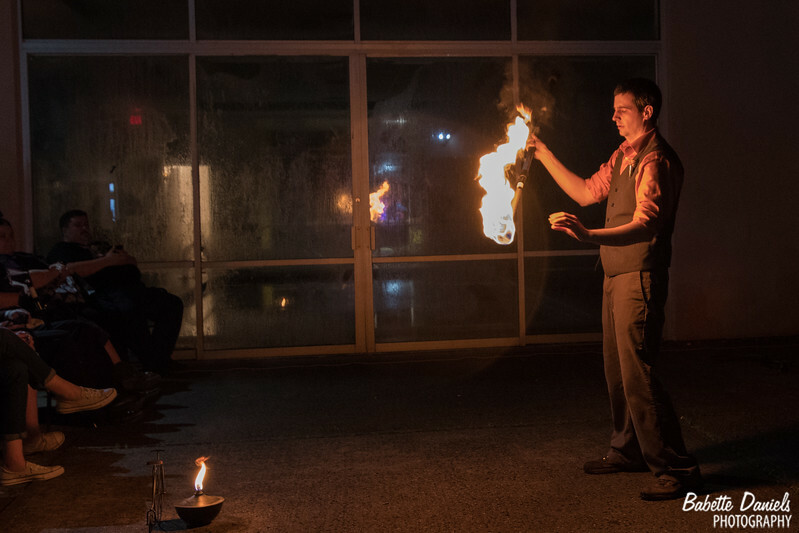 Not just a sideshow, more than mere magicians, surely not as simple as a circus, Karnevil blends all the classic methods of entertainment with a cutting edge and sinister twist. 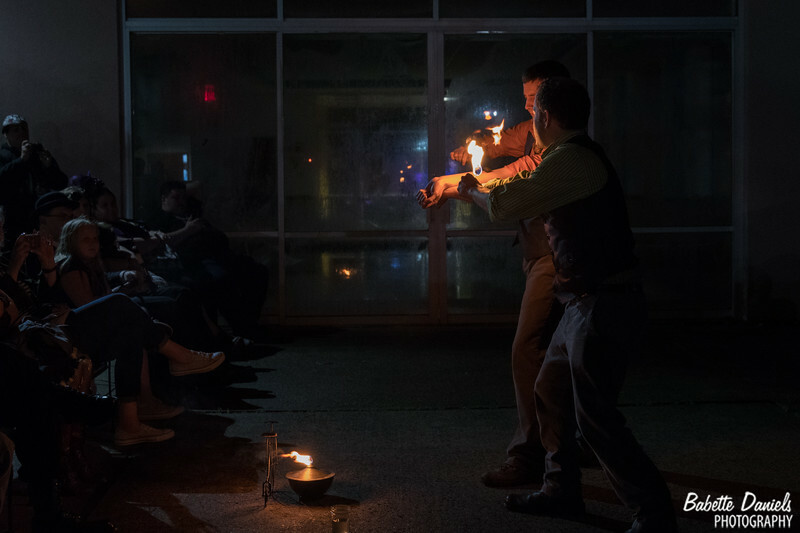 No audience member has ever left our company unmoved, you may be startled, you will be disturbed, you will definitely be aroused! 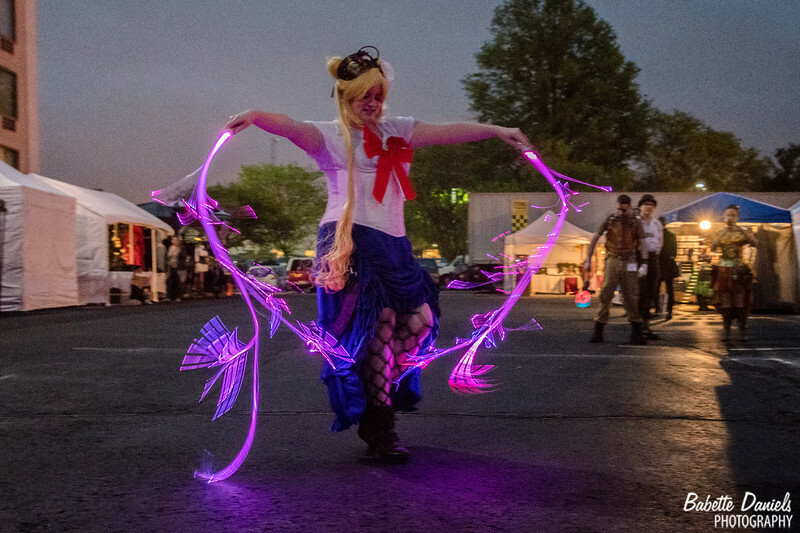 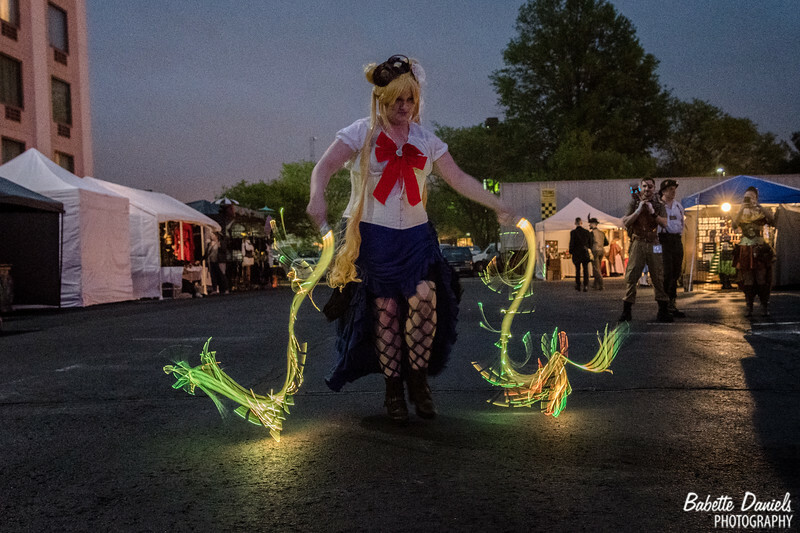 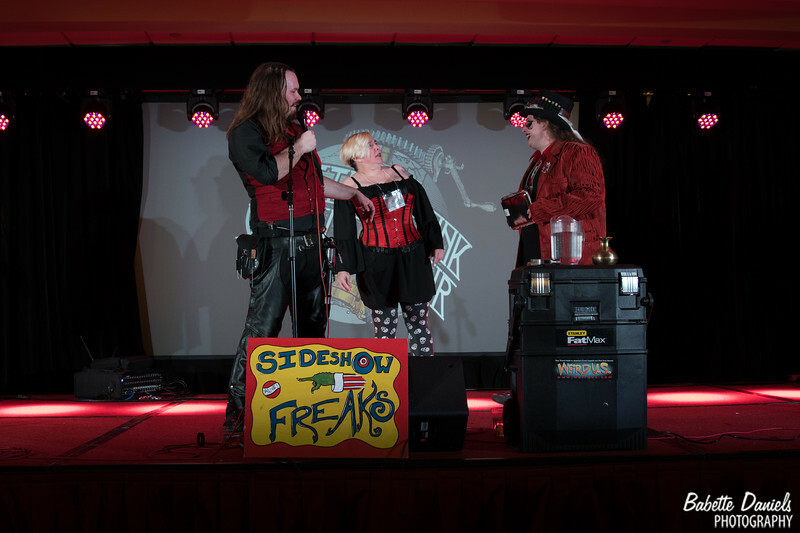 Come, we have such sights to show you..Founded in 2011 and featured in both Weird NJ magazine and The Star Ledger, Karnevil is New Jerseys premiere carnival sideshow experience and is touted globally as "The worlds most dangerous sideshow!" 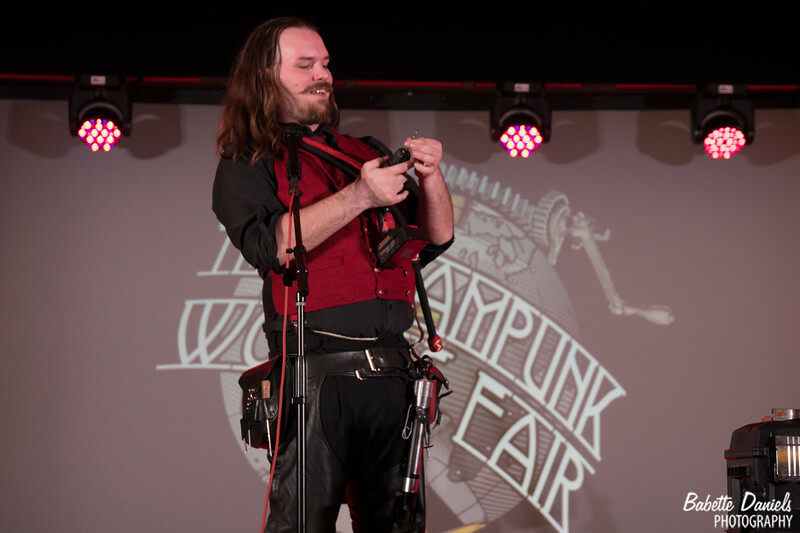 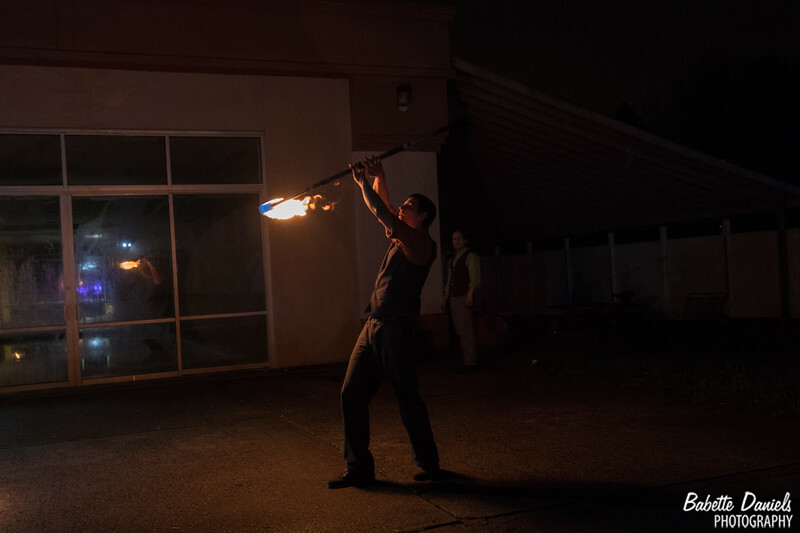 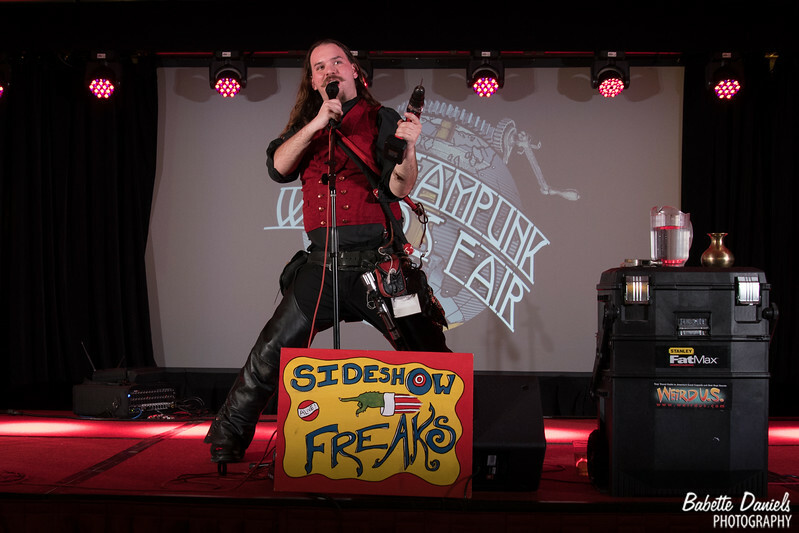 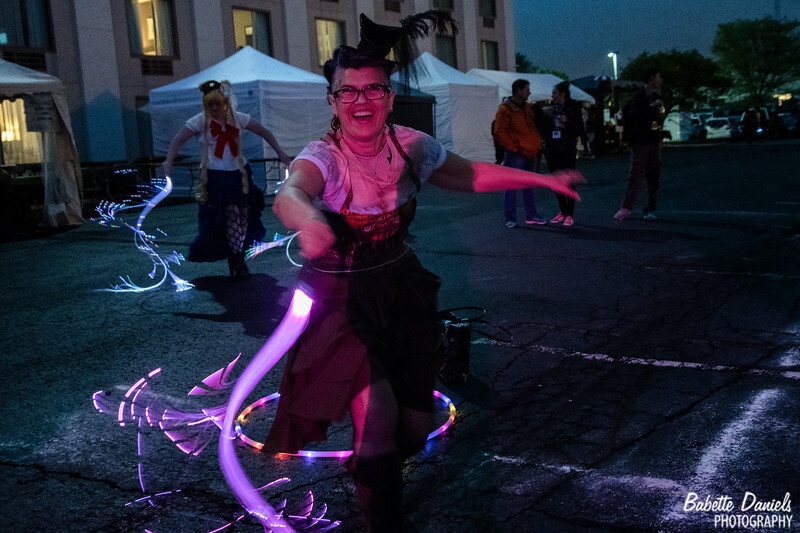 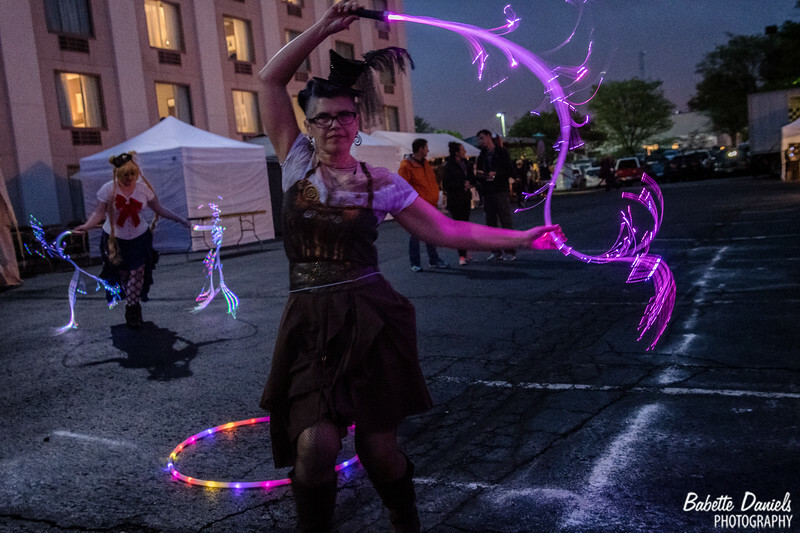 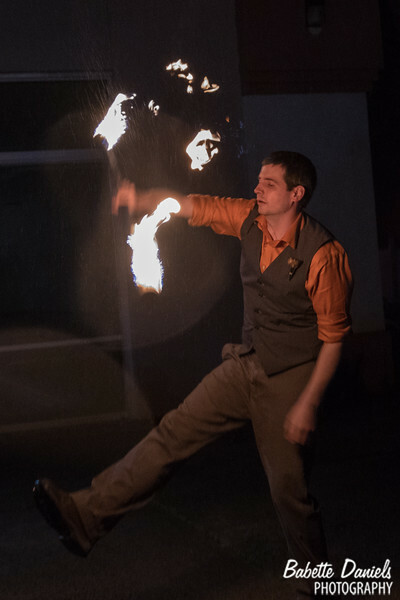 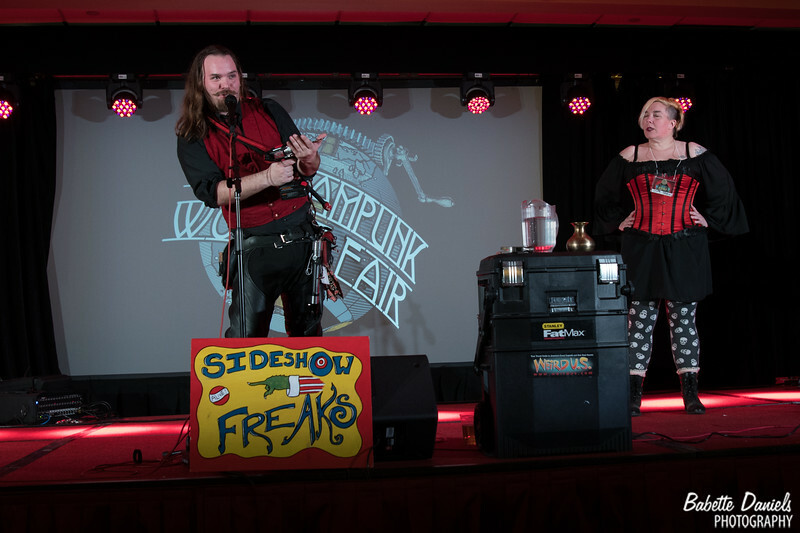 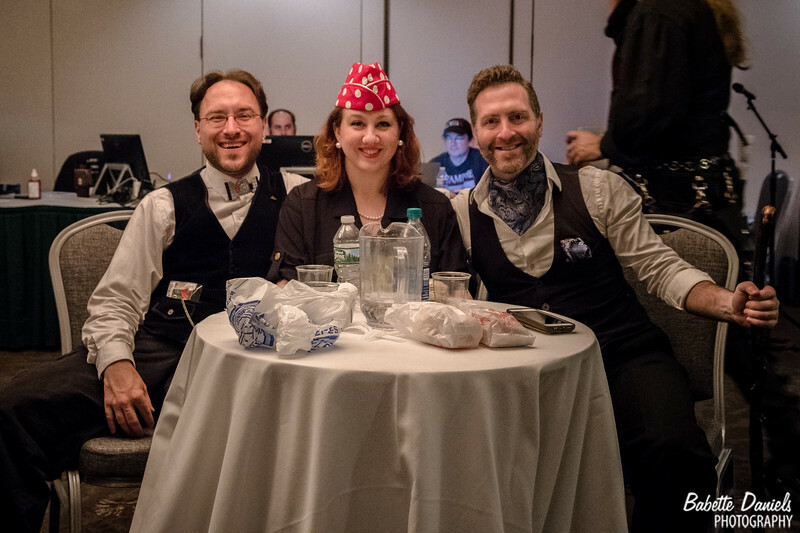 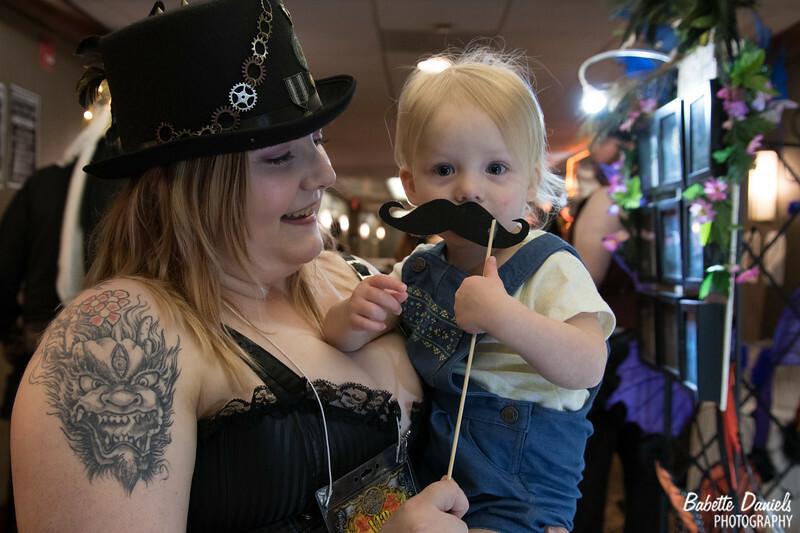 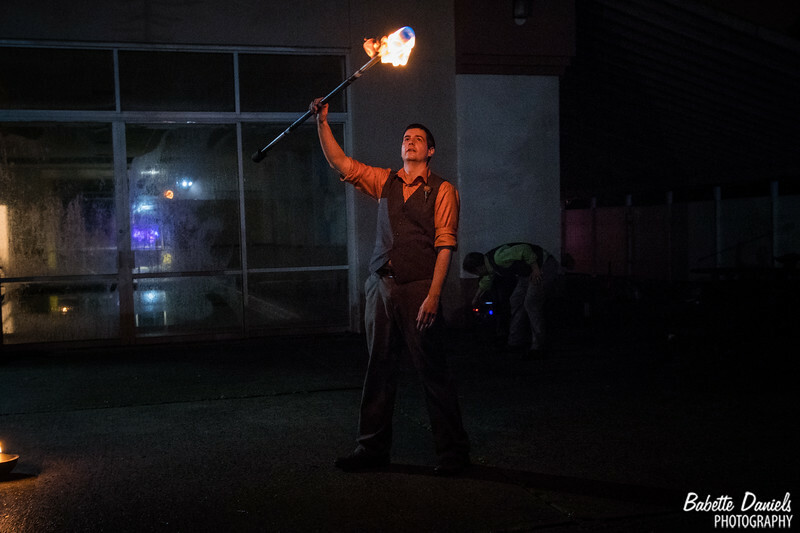 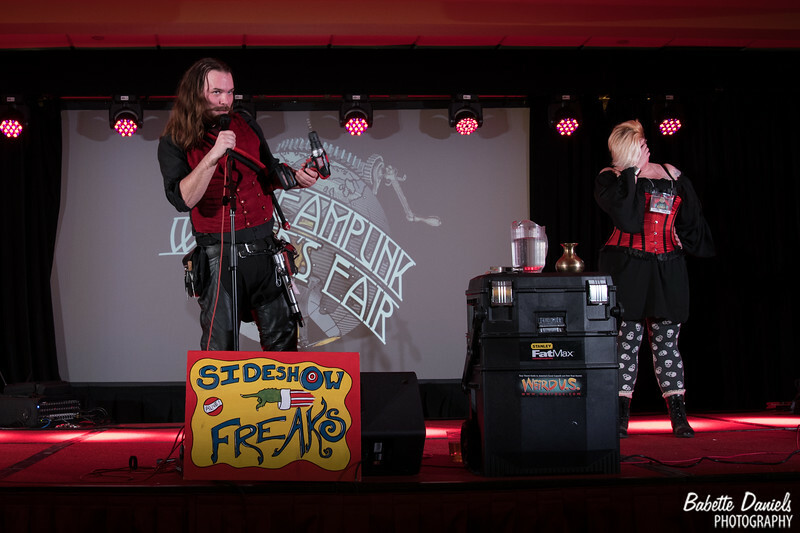 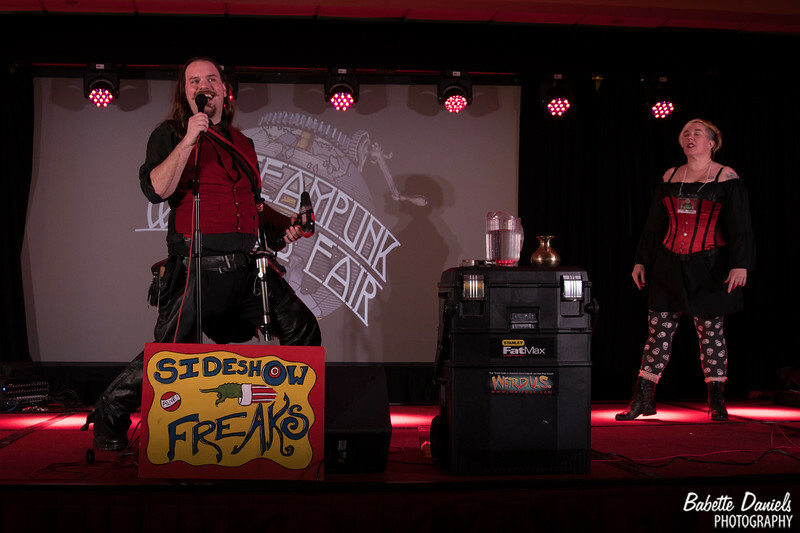 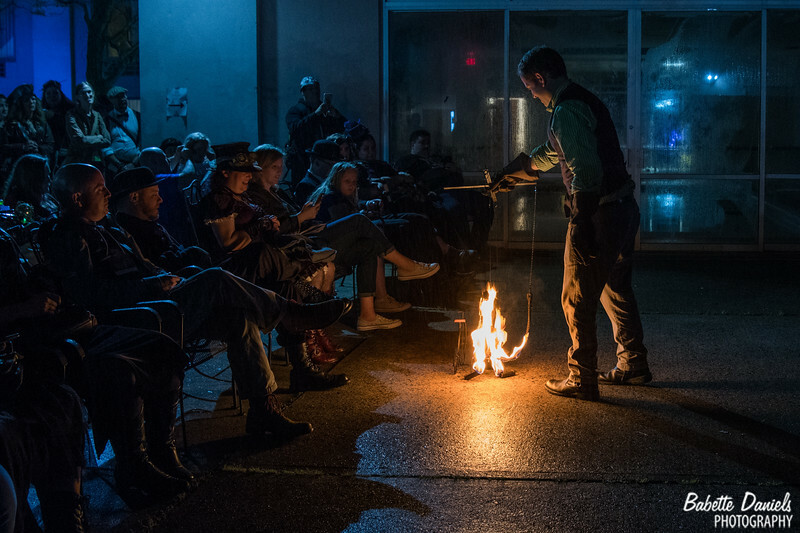 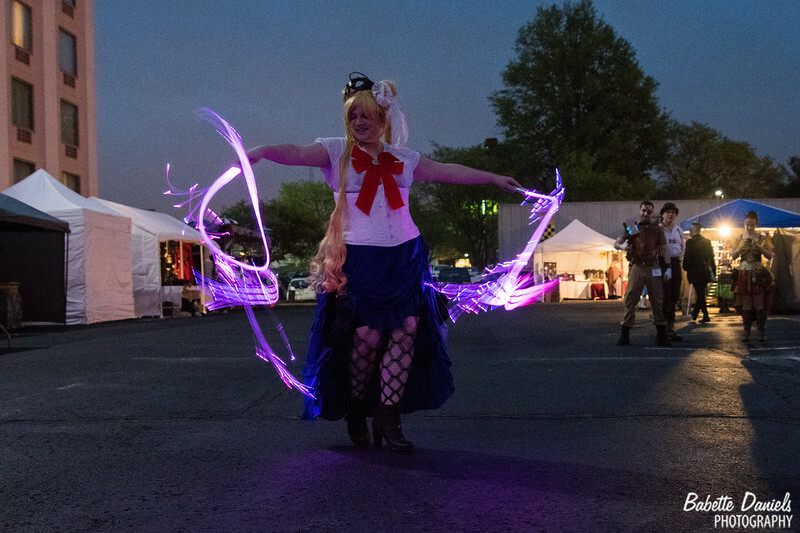 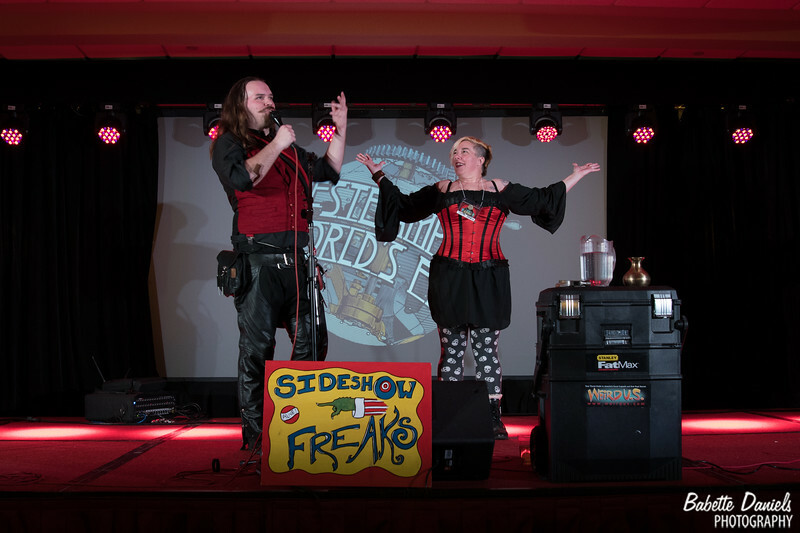 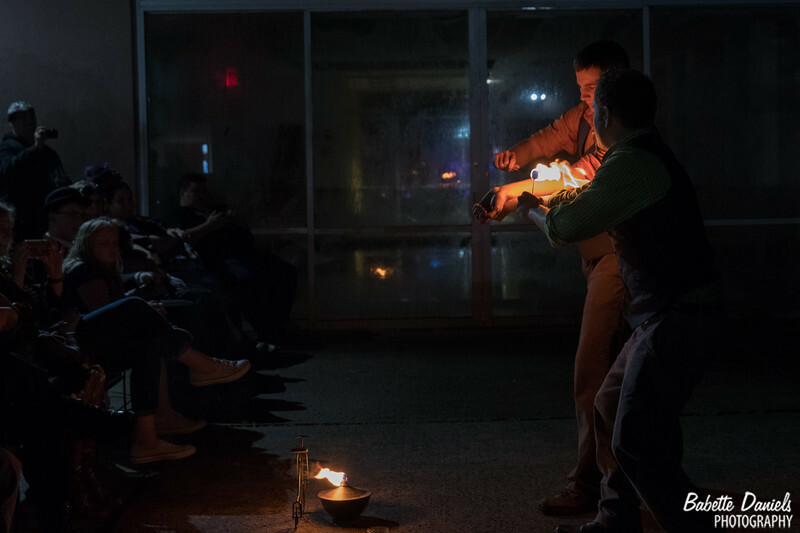 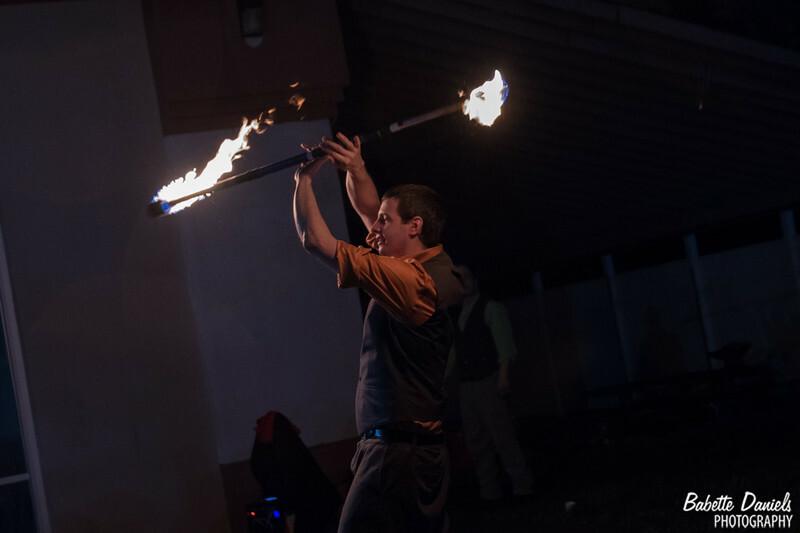 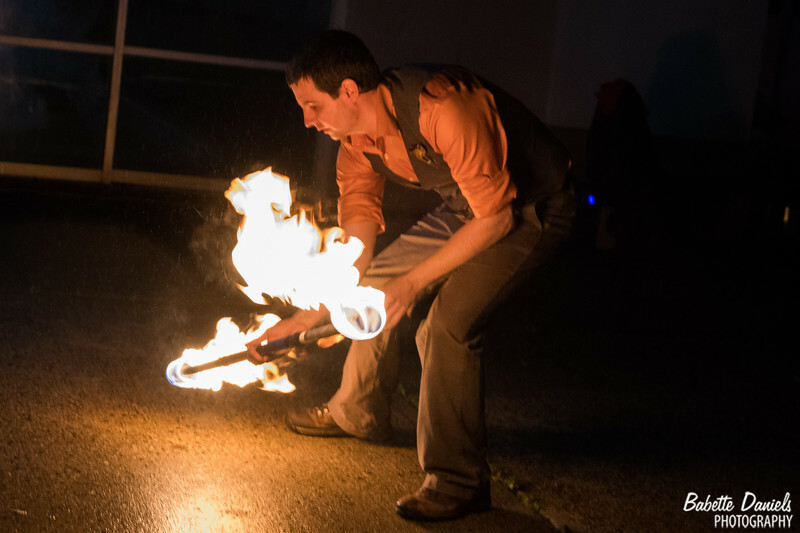 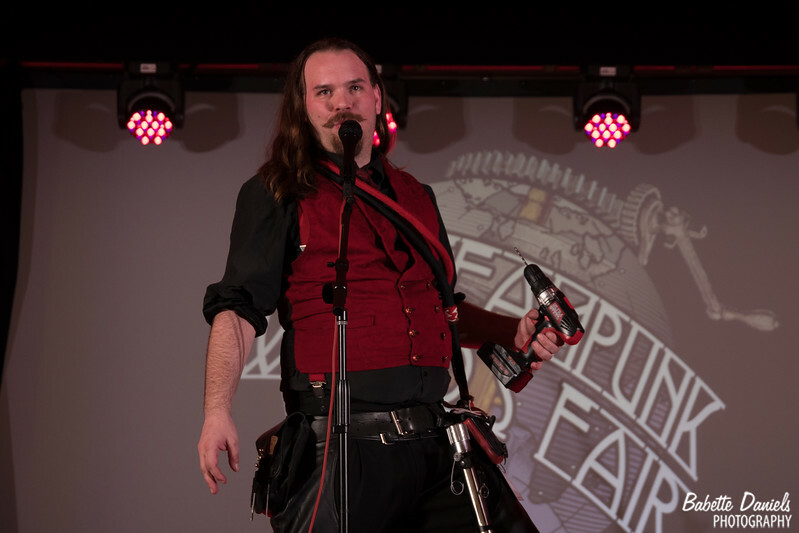 Whether bringing you death defying escapes, astounding acts of skill, classic sideshow fare, ridiculous games, or informative presentations on macabre Victorian subject matter, the Karnevil Krew delivers above and beyond any mortal expectations! 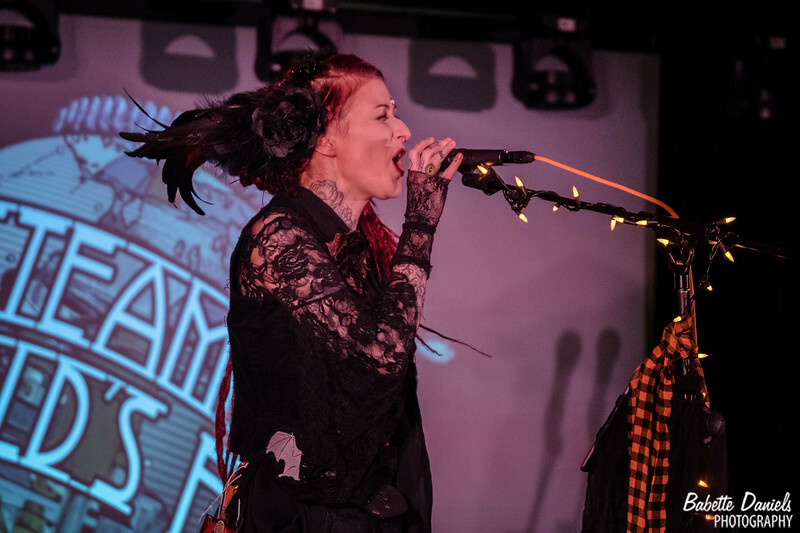 Hailing from New York, The Long Losts are a musical act duo made up of vocalist Anka and her husband Patrick on guitar that began in 2012 with the release of their first song, “If Only Boris Karloff Was My Dad.” In 2014 The Long Losts released their first album, “Scary Songs To Play In the Dark,” on their own label Bishop’s Grave Records. 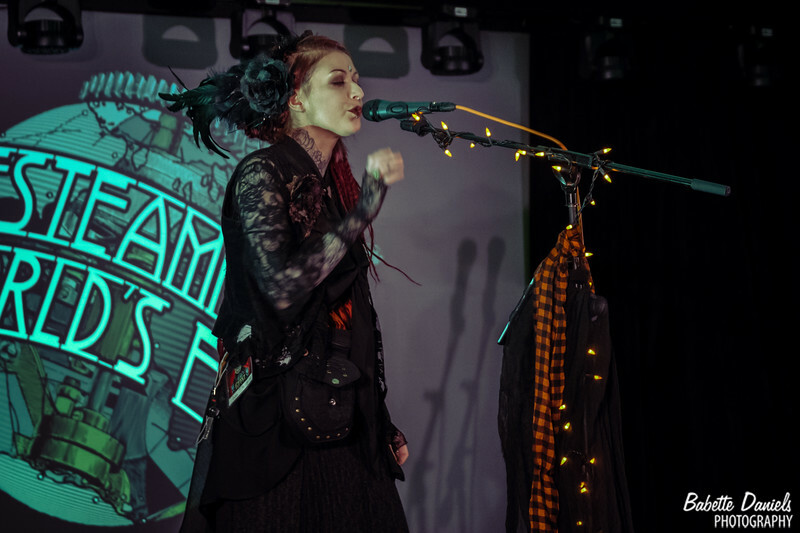 Their music combines goth and punk rock with lyrics inspired by their love for each other and the things that they love; Autumn, Halloween, nature, romance, ghosts and their memories all wrapped in a dark Victorian aesthetic. 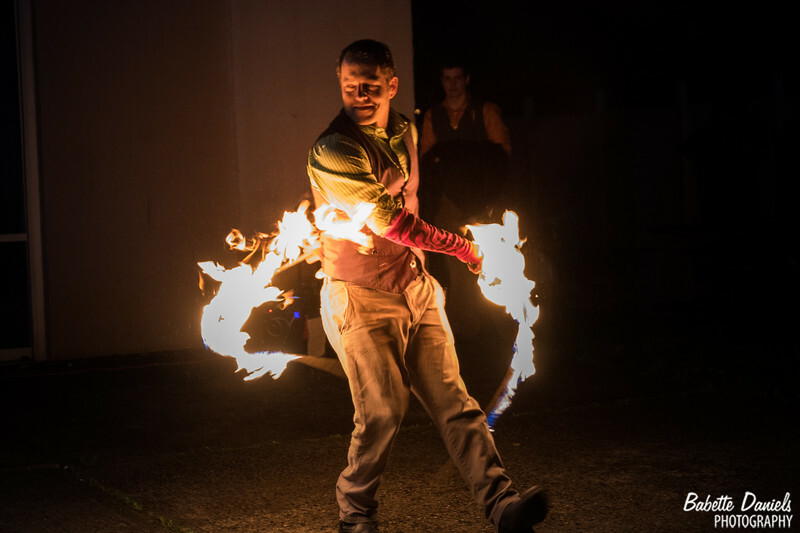 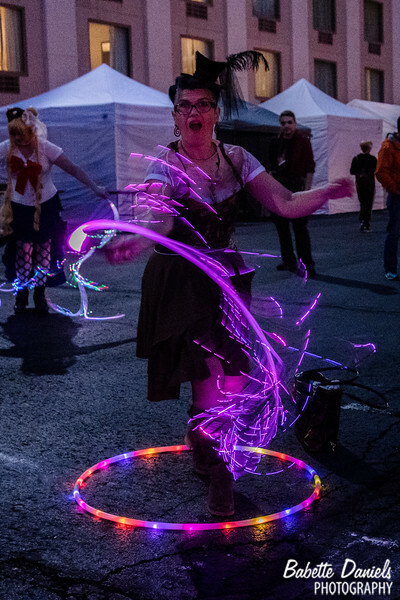 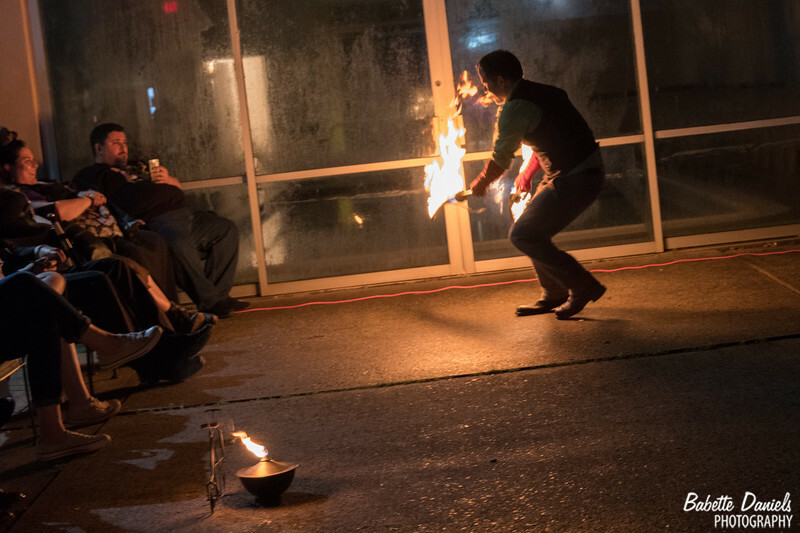 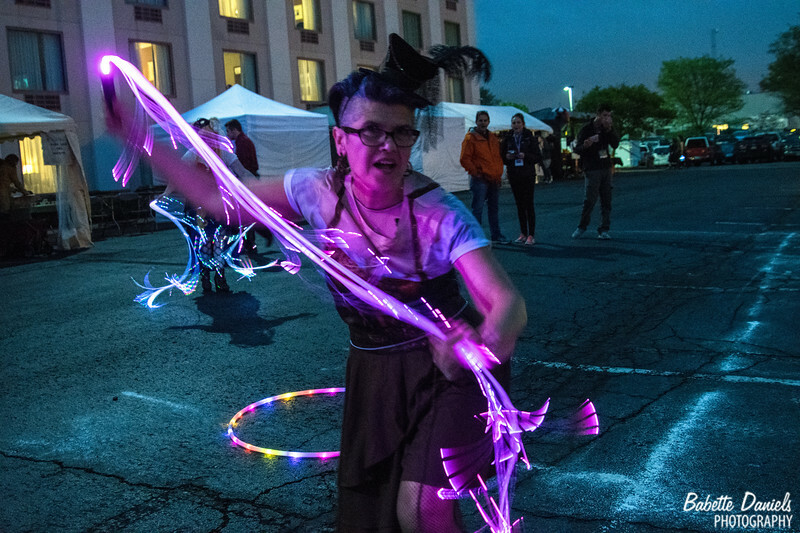 HVBRIS is a fun-loving band of fire freaks who entertain and amuse with wickedly creative antics. 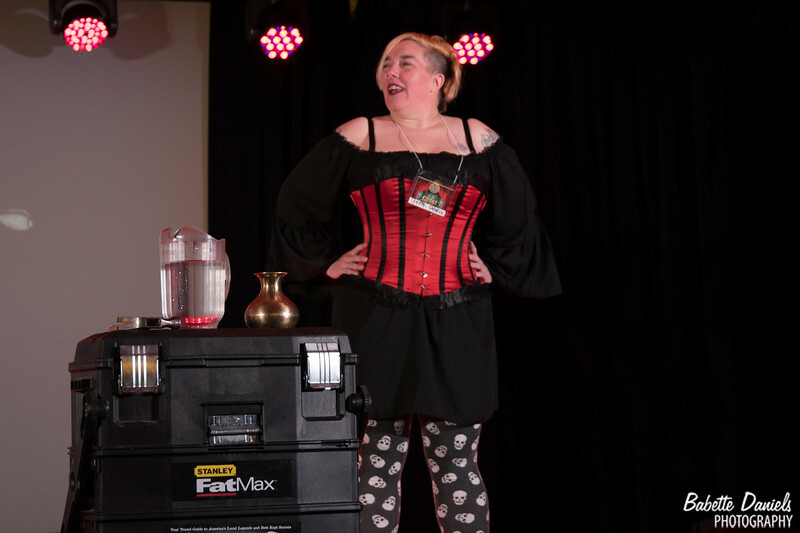 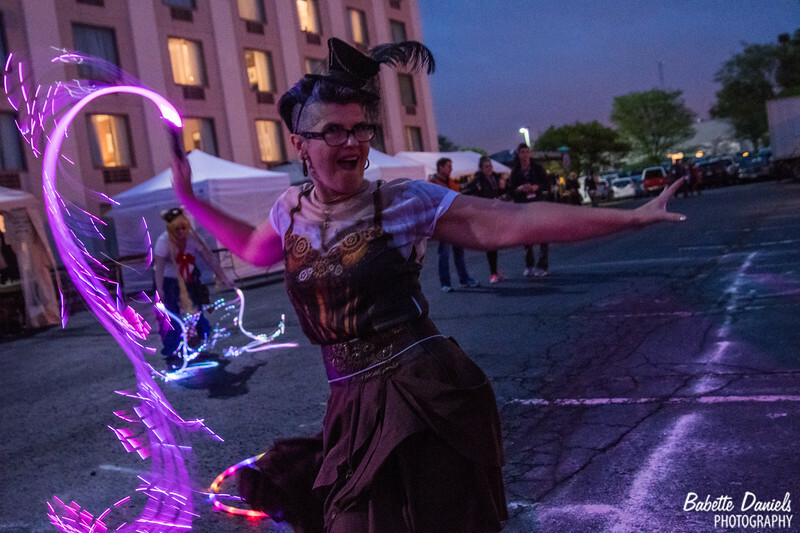 Mixing fire, vaudeville, burlesque, and sideshow; they burn bright as day with fiery talent and blazing comedy that is the one and only HVBRIS. 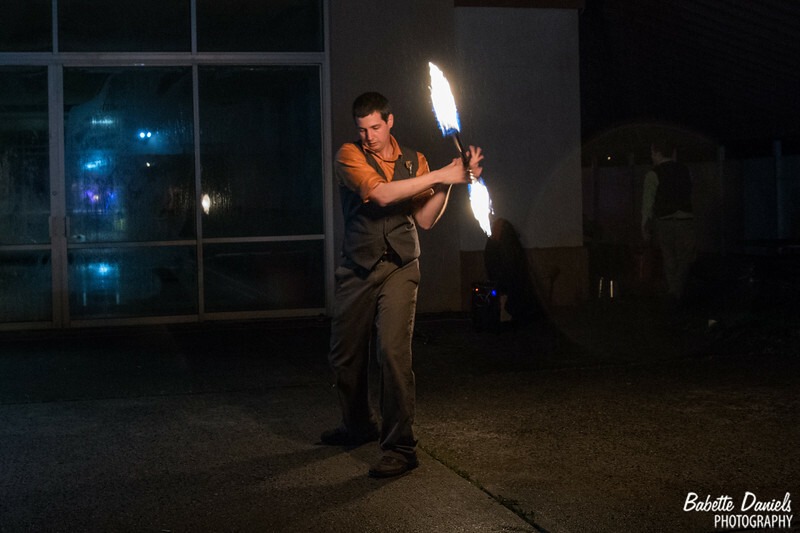 When it's too hot to handle, they're just getting started!